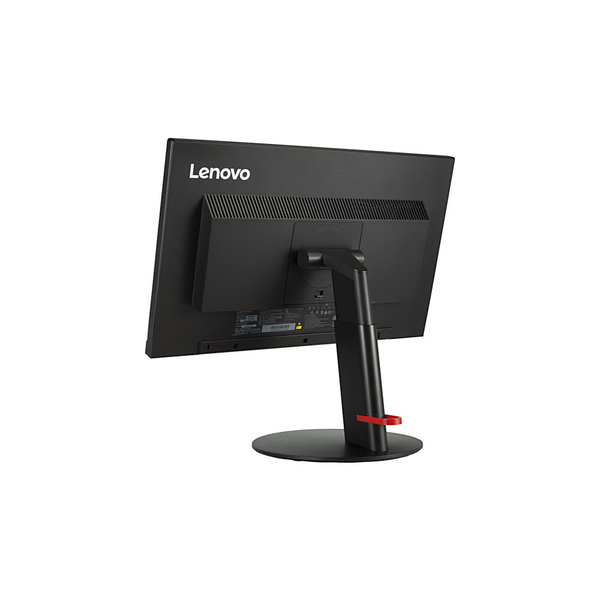 The ThinkVision T23i-10 monitor has a black and concise appearance with a full-function ergonomic stand. 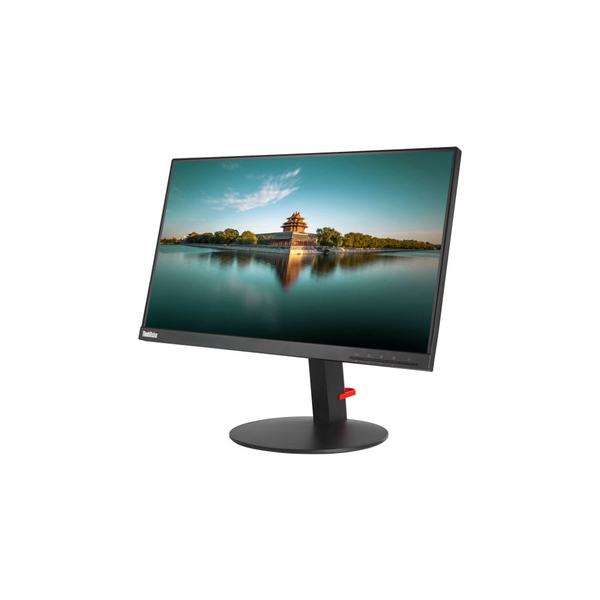 It offers a clear display of 1920x1080 resolution with a near edgeless IPS-type screen, providing vivid images from a wide viewing angle. 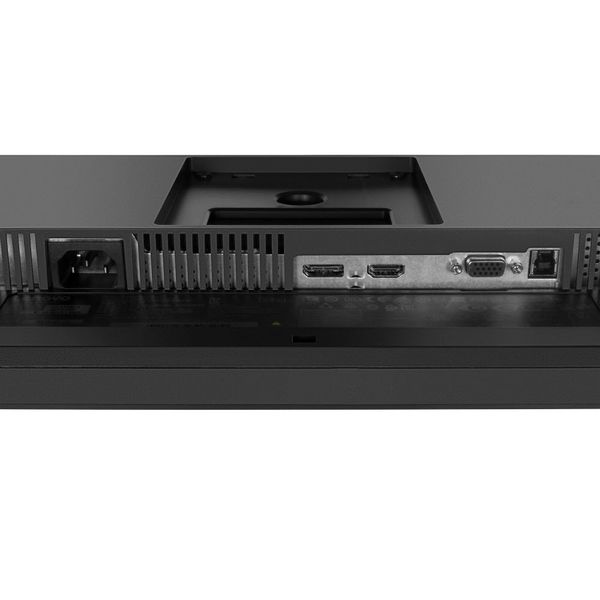 With built-in power and the rich connectivity of VGA, HDMI and DP, T23i-10 meets diverse connection demands. 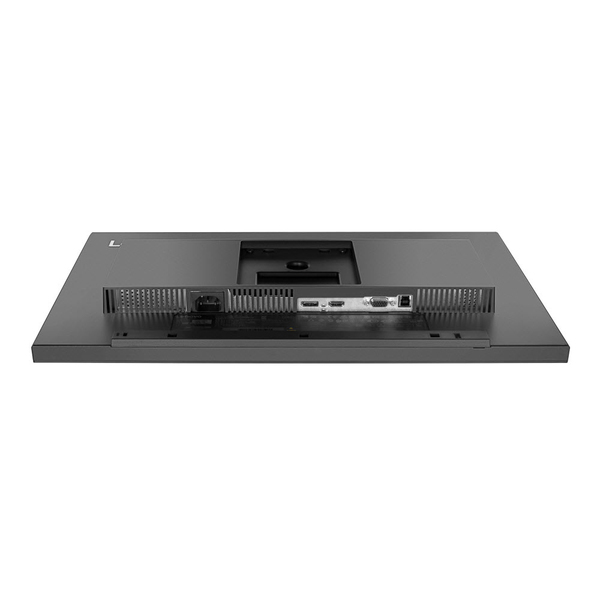 T22i-10 also has 4 USB3.0 ports. 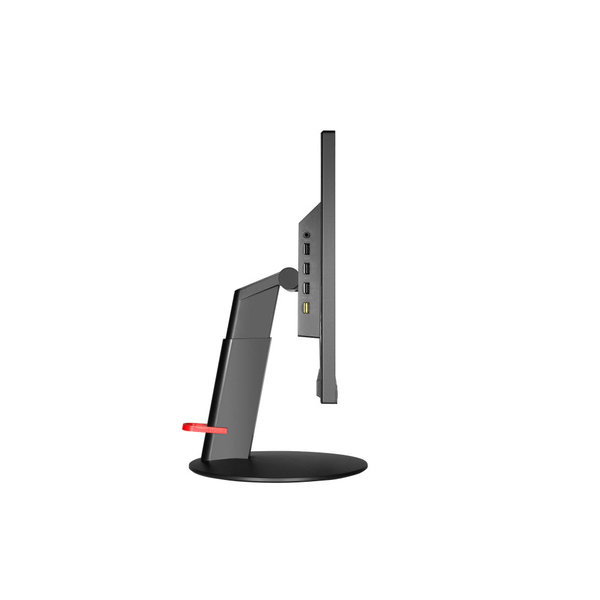 Its full-function stand lifts, tilts, pivots CCW/CW 90 degrees and swivels for ease of use. 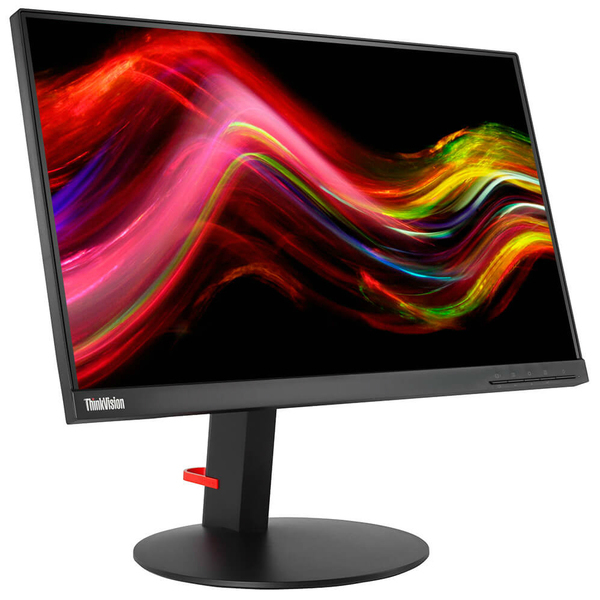 ThinkVision T23i-10 is also TUV Eye Comfort-certified, ensuring that your health is protected when using the monitor. 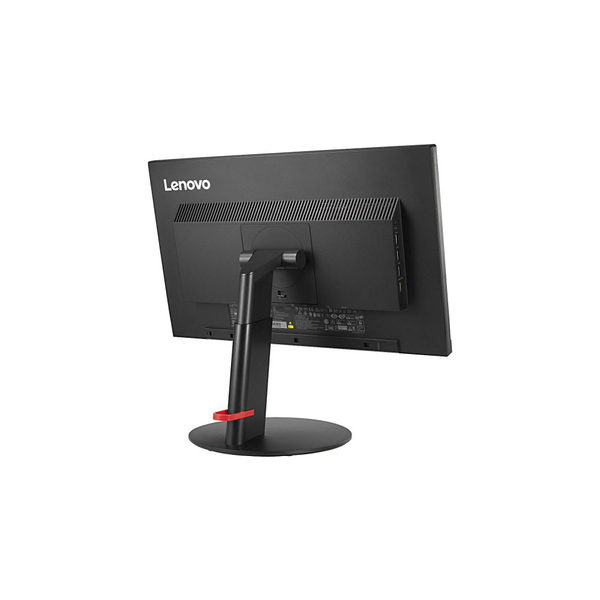 The ThinkVision T23i-10 continues Lenovo's energy saving and environmental protection ideas. 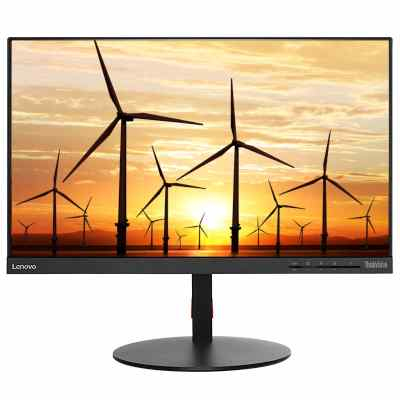 It has green features, including white LED backlights, and is Energy-Star 7.0, EPEAT Gold, China Energy Label 2, and RoHS compliant.